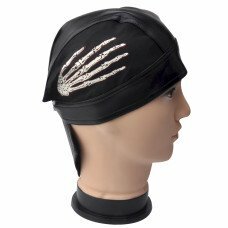 This unique skull cap has an exciting white line design and is customizable! We can do text, letters, logo or you can create your own design! 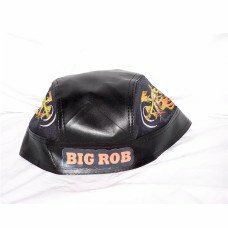 Not many wholesalers offer custom printed skull caps and of those who do CKB IS THE LOWEST COST! On either side is a cotton patch that has the unique white pattern. 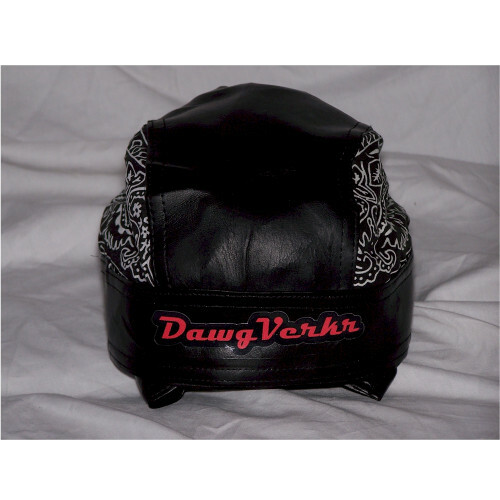 The entire skull cap is trimmed in faux leather and is double stitched to ensure durability. One size fits most. 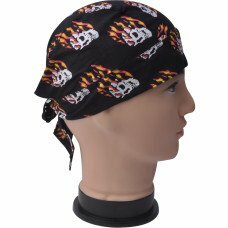 CKB Products Wholesale has skull caps that will fit most anyone’s taste. 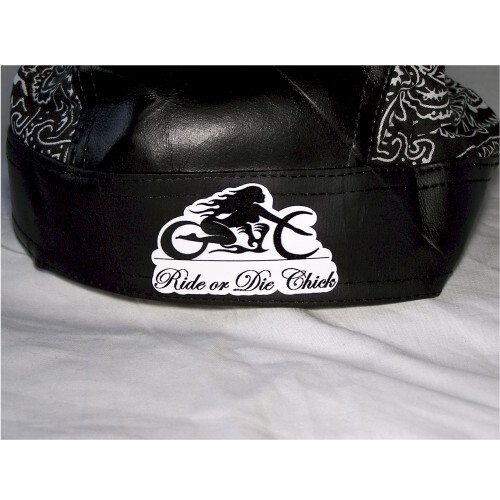 Add your name, your initials or your company logo to this skull cap and stand out in the crowd! 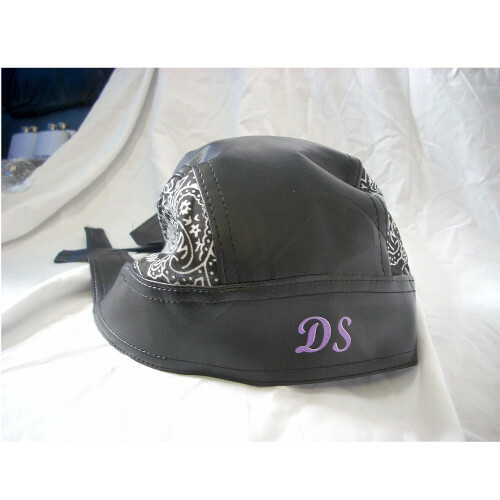 We can do any color you want in any location on the skull cap! 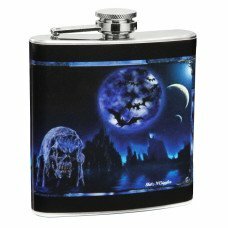 Please email your text, logo or graphic in any format (.jpg or .eps file format preferred) to sales@ckbproducts.com after you have placed your order. Be sure to reference your order number in any emails sent to us. Please mention your desired font and color if applicable. We will contact you if any problems should arise or if we have general questions. As low as: $0.55 each. 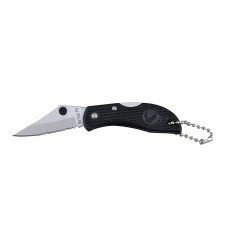 As low as: $18.95 each. As low as: $3.20 each.